book your exam date and location. 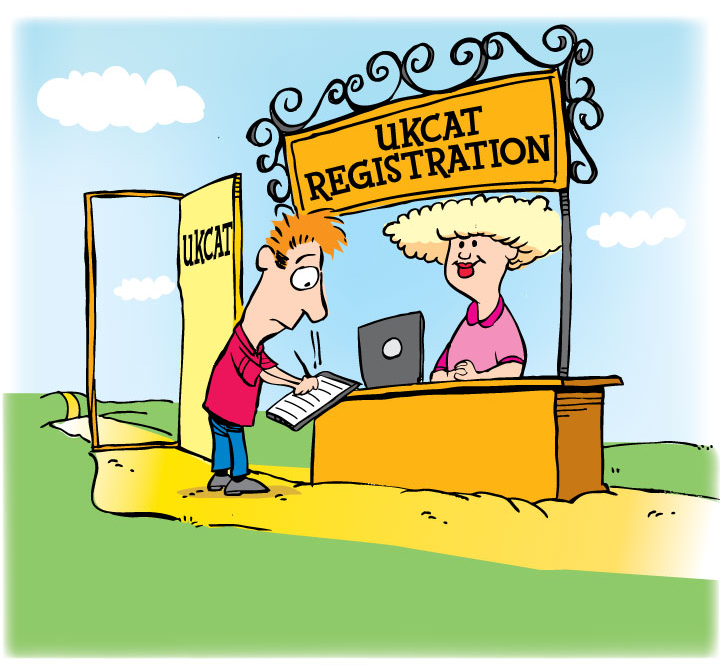 You should register and sit the UKCAT as soon as possible to ensure that places are available at your chosen test centre, as you can only take the test once in any test cycle. Test fees depend on the test centre location, and is payable online by any of the major credit cards like Mastercard or Visa. Applicants may reschedule or cancel their test without any charge, up to one day before the test date.